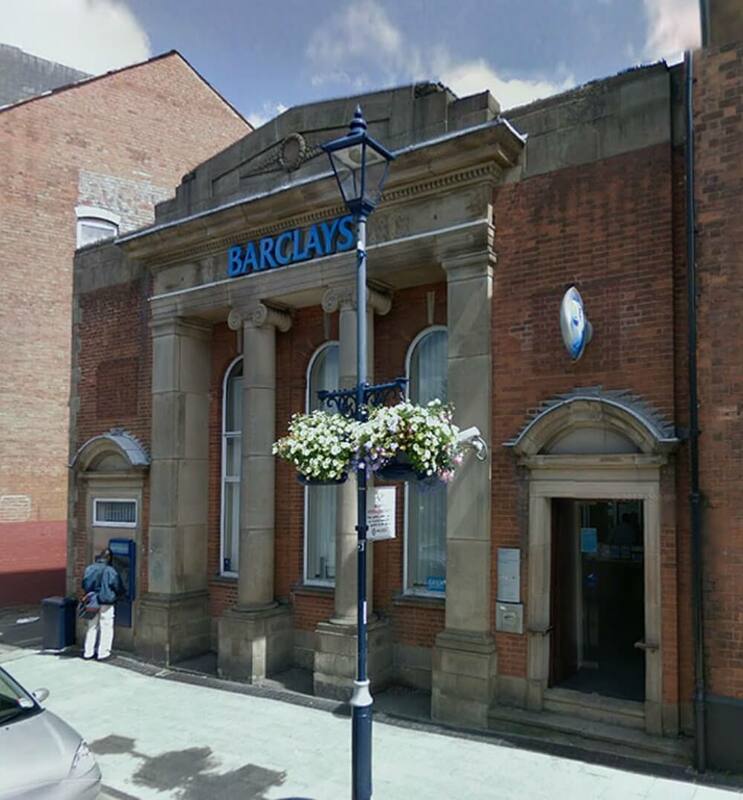 When the Barclays’ Moseley branch was undergoing refurbishment, the main contractor – one of our long standing clients – briefed us to provide an air curtain for a three metre-length space over the entrance. The challenge was that the doorway did not necessitate the level of output that a three metre-length curtain would deliver. Conventional wisdom would suggest installing an air curtain the entire width of the doorway, but there are times when less is more. Our engineering team custom made a two metre-length air curtain with false ends – installed using a special bracketing system – to create the visual effect of a three metre-long curtain that delivered exactly the right output at much improved value for money. 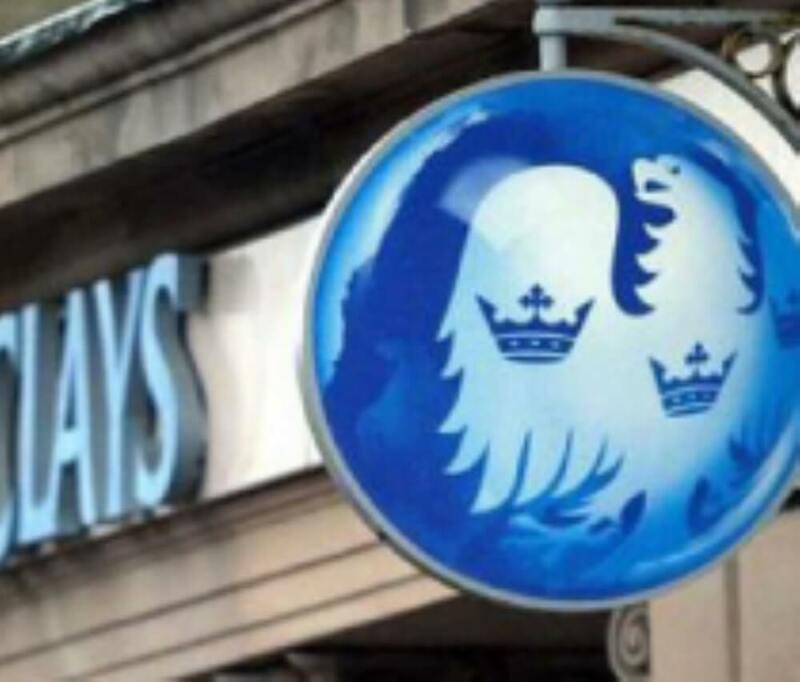 Our solution saved Barclays almost £2,000 on the unit costs with the additional benefit of reduced bills in the future from a more energy efficient solution.